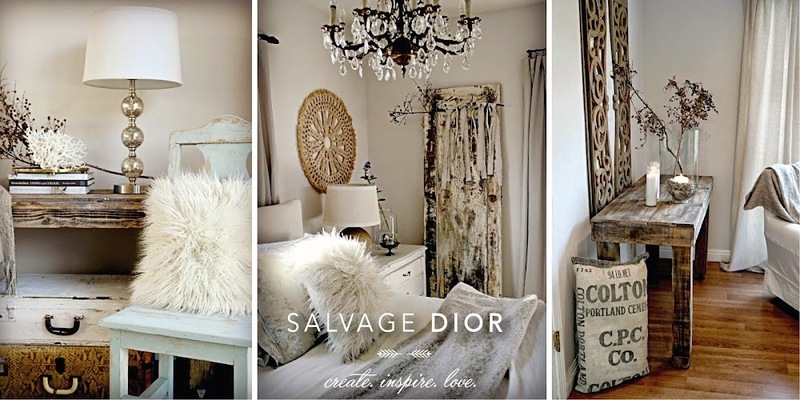 Salvage Dior: The B Day girl's WINNER!!! The B Day girl's WINNER!!! my birthday give away. The thoughts & wishes were so very precious!! a good day today so I decided she should pick our lucky winner!!! a little gift card from me!!! who also has the sweetest blog! Oh, I am so happy to see your mother in good spirits! Congrats to the lucky winners I will have to go over and check out these wonderful blogs. Too fun, I hope you had a very special Birthday and may your birthday wishes come true, you deserve it. Congrats to the winners. I have a friend that would love to buy one of your handbags that you were giving away. Is there a way she can purchase it? I LOVE the pictures of you Mama! Her smile melts my heart. I keep forgetting to wish you a very belated "happy birthday"! It's not like I haven't had the chance to say it in person! I hope it was a wonderful day for you. Awww, your mom looks like such a sweetie and look at that smile! You can just tell she's feelin good:) Congrats to the winners!!! Your momma looks like a sweetie! I'm so glad the two of you are feeling good and spending time together! Congrats to the two winners! Darn! I wasn't the winner BUT congrats to those 2 gals who were! Your momma is such a cutie-patootie! Congrats to the winner!! I know she'll be so excited. And please tell your mother how beautiful she is! I'm so glad she was feeling well....will pray for her.. Your Mama looks so sweet..I am glad that she was having a good day full of smiles. I feel Blessed that she picked me..God always works in wonderful ways!! Prayers and Blessings for many more joyful days for you both! Oh I am so honored your mom picked my name!! Thanks so very much! Hugs to you both!! White Wednesday " Mixing it Up "